Blog: Can Technology Reduce Infection in the Food Industry? Dr. Ana Velez's "Art in Infectious Diseases," Where ID and Culture intersect. IDPodcast's YouTube Channel Reaches 5000 subscribers! NEW: "Art in Infectious Diseases Redux: More Paintings by Ana Velez, MD"
IDWeek 18: Reflecting on a terrific meeting at the foot of the Golden Gate. Dr. Garcia takes a close look at how large animal bites of can cause significant morbidity to human victims. She first reviews exposures due to large cats, including lions and tigers. She then discusses bites due to bears. Next, she discusses exposures due to reptiles, including venomous snakes. She emphasizes the knowledge and tools that infectious diseases specialists and patients need to know to prevent exposures and to treat them after they occur. Dr. Gllava reviews the value of the procalcitonin laboratory test as an inflammatory marker useful in making treatment decisions in infectious diseases patients. First, she introduces the idea of a biomarker: a laboratory assay that is useful in detecting inflammatory states. She then explains the advantages and disadvantages of procalcitonin as an ideal biomarker. 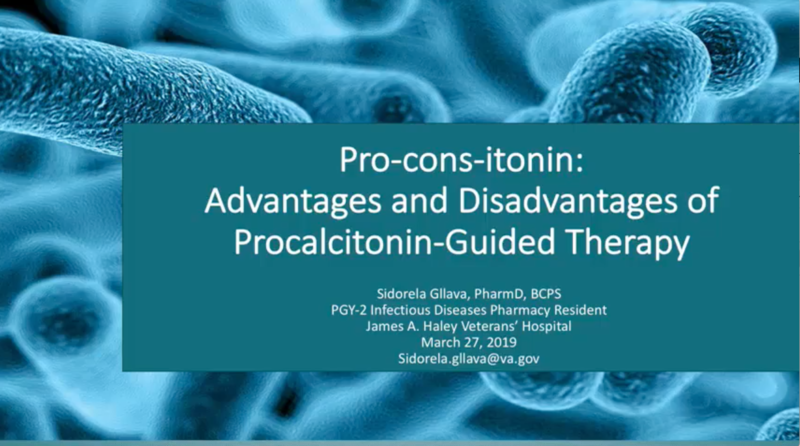 Dr. Gllava goes on to describe the current recommendations for the use of procalcitonin in specific infectious conditions and reviews the body of scientific evidence for its use. Lastly, she reviews how hospitals can utilize procalcitonin-based algorithms to improve clinical care and promote antimicrobial stewardship. 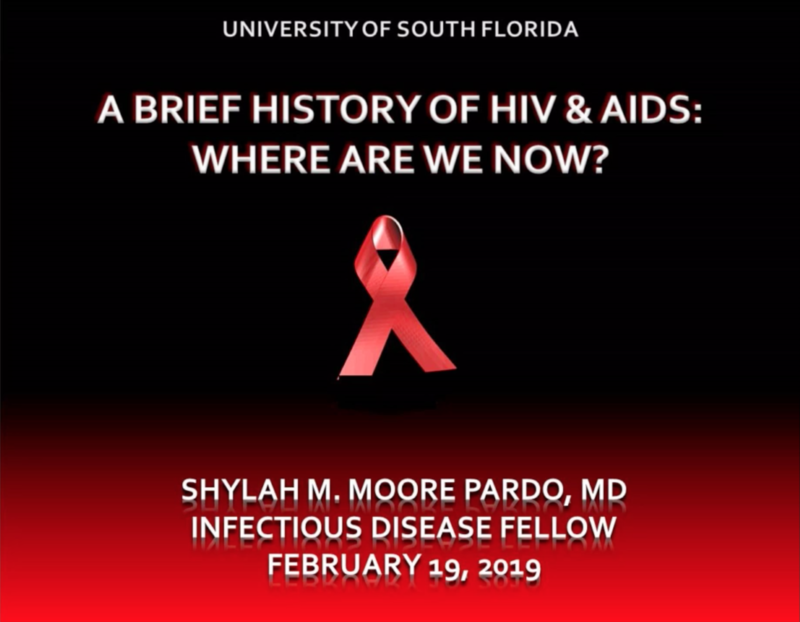 Dr. Moore Pardo’s comprehensive timeline of HIV and AIDS spans the last 40 years of the history of HIV infection. She covers the important decade of the 1980’s, when the epidemic was first recognized, the virus identified, and public awareness of the syndrome was heightened by the deaths of celebrities such as Rock Hudson. She then discusses drug development and the age of HAART in the 1990s. The decade of the 2000s focused upon access to care and curbing the epidemic on an international scale with programs like PEPFAR and private philanthropy initiatives. She closes by looking at where we are in the HIV epidemic over the last decade as the medical community begins to discuss a possible end to new cases of HIV in the US by 2030. Dr. Klinkova reviews CSF device-associated infections, an important potential source of morbidity for neurosurgical patients. She first discusses risk factors, and then transitions to discuss the pathogenesis and microbiology of shunt infections. 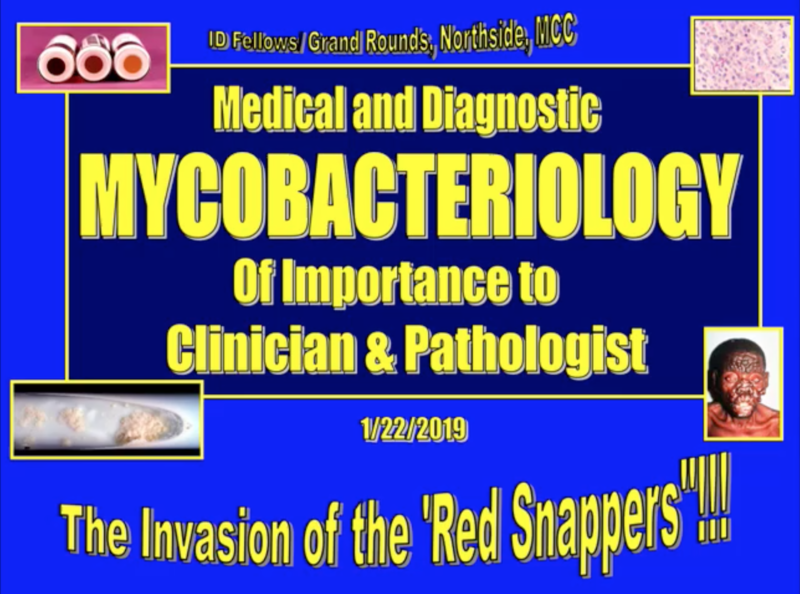 Next, she reviews the typical clinical presentation of patients who present with the syndrome, and then discusses diagnostic pearls for identifying patients with CSF device infections. She then reviews the management of these patients including the principles of antibiotic selection. Lastly, Dr. Klinkova covers CSF device-associated infection prophylaxis. 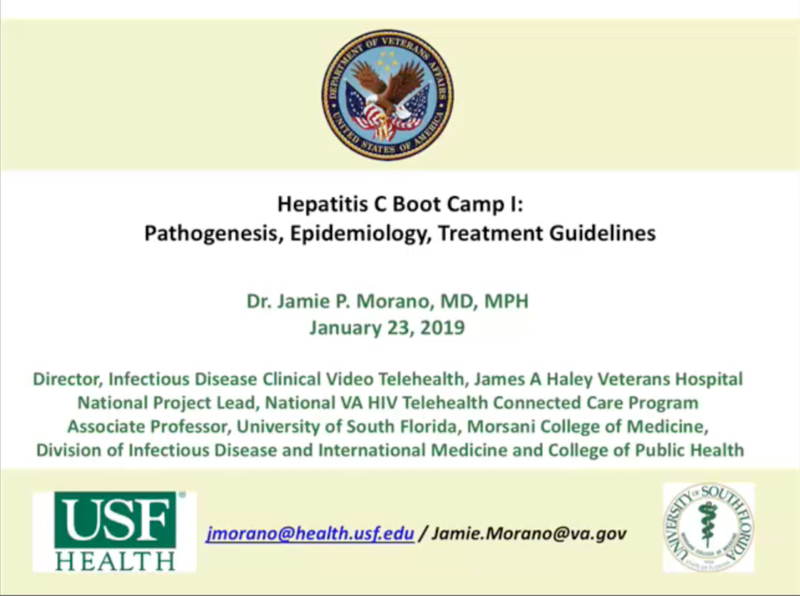 Dr. Jamie Morano reviews updated information regarding the current epidemiology, prevalence, pre-treatment assessment, and therapeutic options for the management of this common viral pathogen. She begins by discussing current worldwide epidemiology. She breaks down U.S. trends both regionally and state by state. She elaborates on the significance of specific genotypes in hepatitis treatment and in disease complications. Testing guidelines are also reviewed. Next, Dr. Morano reviews current antiviral therapies and breaks them down by agent and co-formulation. Lastly, she discusses pretreatment options for patients who fail initial therapy. Dr. Oehler conducts a lively quiz session regarding infectious diseases historical figures and events dating from 600 BC to 1900. 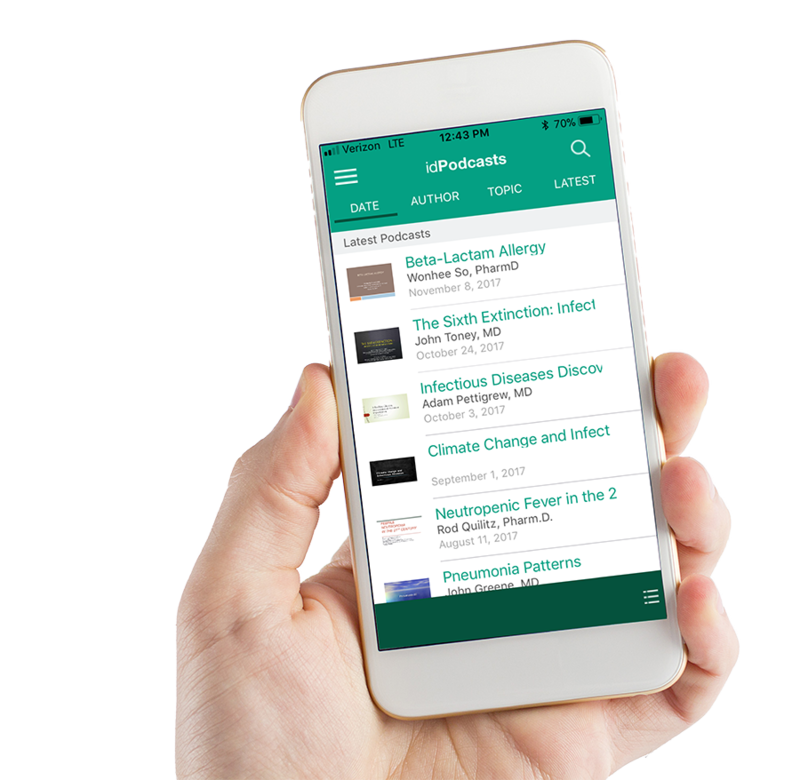 In this fast paced and humorous podcast, listeners are exposed to the accomplishments of infectious disease titans such as Hippocrates, Anton Van Leewenhoek, Ignaz Semmelweis, and John Snow. 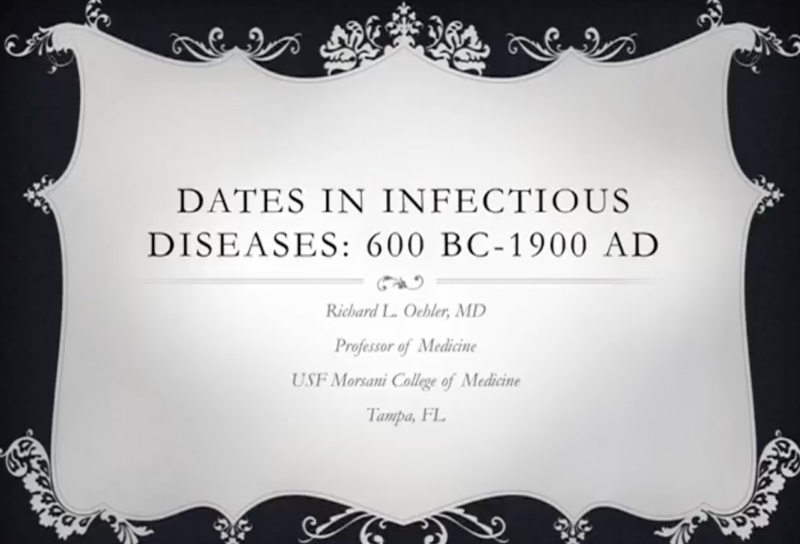 After listening to this podcast, participants will have a much broader sense of the legacy of infectious diseases history as well as some other fascinating trivia that will entertain and amaze! 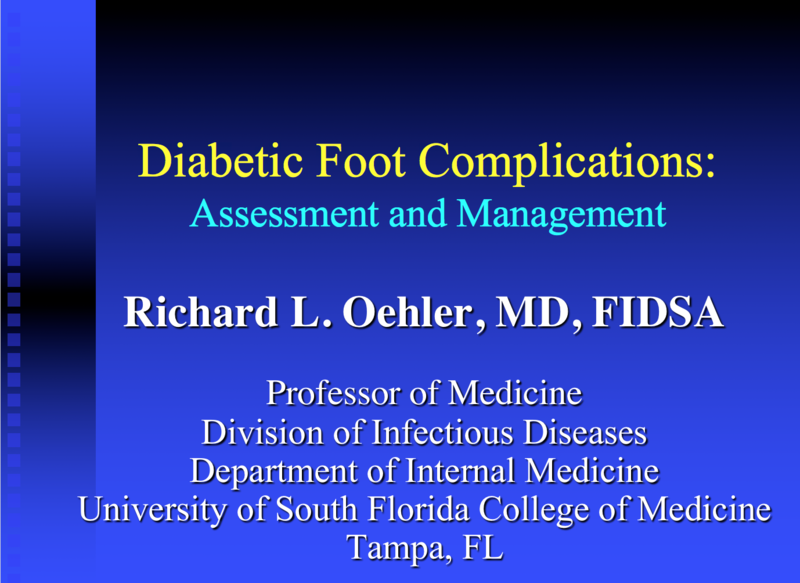 Dr. Oehler reviews infections of the diabetic foot. He begins by introducing the concept of a multidisciplinary team as essential to the management of these patients. He then describes the current epidemiology of diabetes and diabetic foot ulcers. He also discusses Charcot arthropathy and how it occurs . Annual diabetic foot exams are also crucial to these patients, and Dr. Oehler also reviews proper techniques and what to ask/examine. 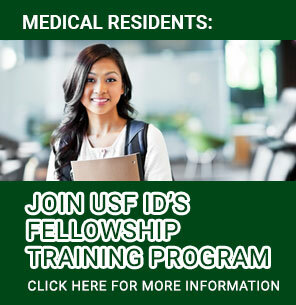 He also covers diabetic peripheral vascular disease, diagnostic imaging modalities, wound management, and the proper empiric antibiotic regimens and durations of therapy. Lastly, he discusses prevention techniques necessary to avoid recurrent ulceration.